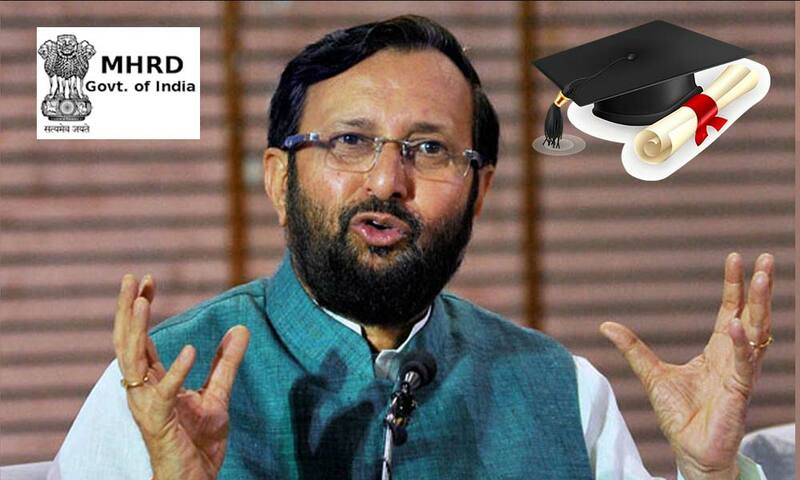 The central government is working towards ensuring that degrees and certificates are given to students in digital format from the 2017 academic session onwards, Union Minister Prakash Javadekar has revealed. He said Prime Minister Narendra Modi has launched Digital India campaign and wants to make the whole apparatus as digital. 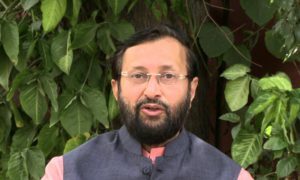 Apart from giving away certificates in digital format, the minister said, every student would also be able to upload their other certificates and awards. 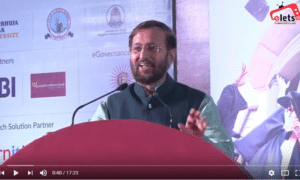 Stressing on the need to prepare the mindset to change, the union minister said the problem today is that although change is taking place at a fast pace in the world, minds are not with equal pace. 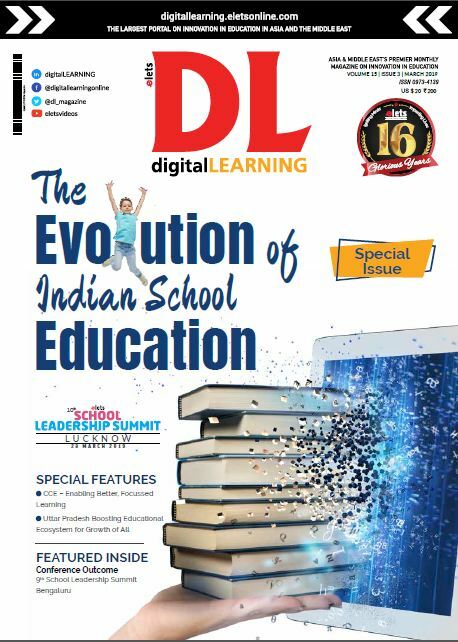 The HRD ministry has fast-tracked work on setting up a virtual database under which all academic records will be available in digital format, to curb the menace of fake educational degrees and marksheets, according to reports,. It is believed creation of a digital database will benefit recruiters who want to get the credentials of applicants. It will also eliminate the need to physically approach the university.